The first impression is more often than not, the most important one. When the exterior of your home isn’t maintained or the siding of your home begins to fade and crack, the first impression can be a bit rocky. If you know that your home could use a little tender love and care, you can count on Cambridge Exteriors to get the job done. Each member of our team has a different background. From education and skill set to the experience and years in the industry, our well rounded team makes us the ideal company to work with. There is no situation that we can’t find a solution to and no question that we can’t answer. If you’re looking for quality that you don’t have to question, you can trust the team at Cambridge Exteriors in Jersey Shore. The exterior of your home needs to be able to tackle everything that mother nature brings it’s way; that requires no less than durable siding and proper installation. 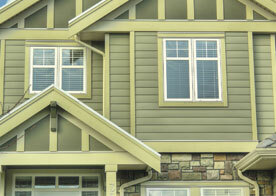 At Cambridge Exteriors, we offer a large selection of siding from you to choose from. From the materials that you select to the endless amounts of color combinations that you can select, the siding on the exterior of your home is guaranteed to be as unique and beautiful as the home that it’s installed on. 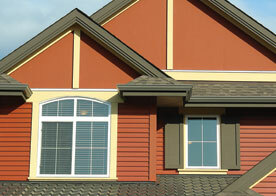 From siding repair to entire replacement, Cambridge Exteriors has got you covered. Call our office today and schedule an appointment with one of our representatives and we would be more than happy to provide you with guidance on your situation and the best way to proceed. 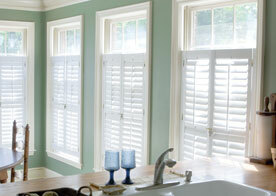 Don’t wait any longer, get your home improvement project started today.